Offering a uniquely crafted experience day or night — our inviting room & patio speak to contemporary Whistler, while our engaging service team provides a professionally casual vibe. 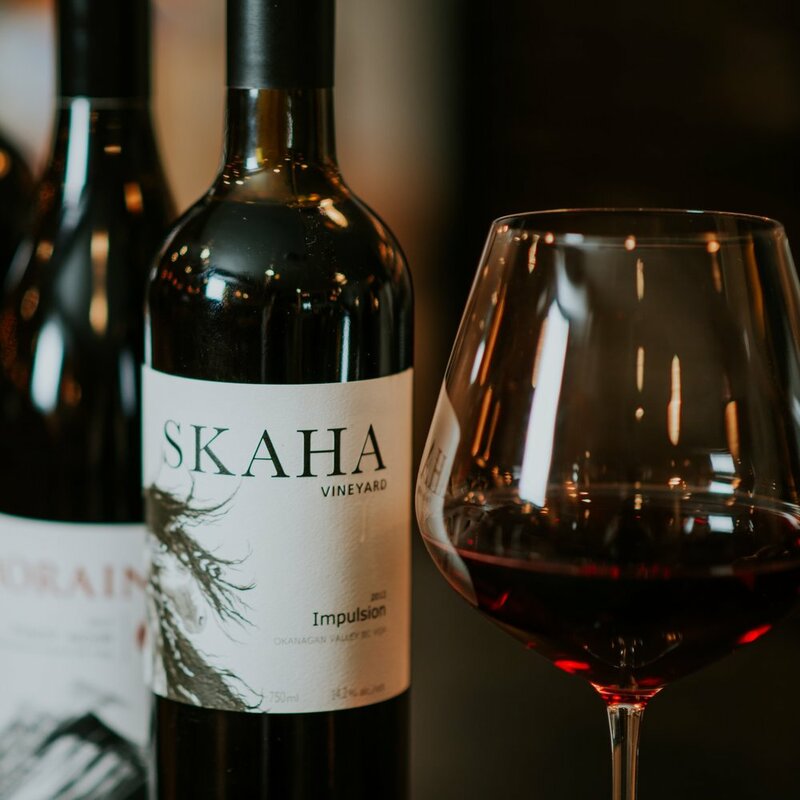 Conveniently nestled in the heart of Whistler Village and just down the Village Stroll from the foot of the mountains, our West Coast Alpine Cuisine dovetails directly into our eclectic and BC focused wine program. 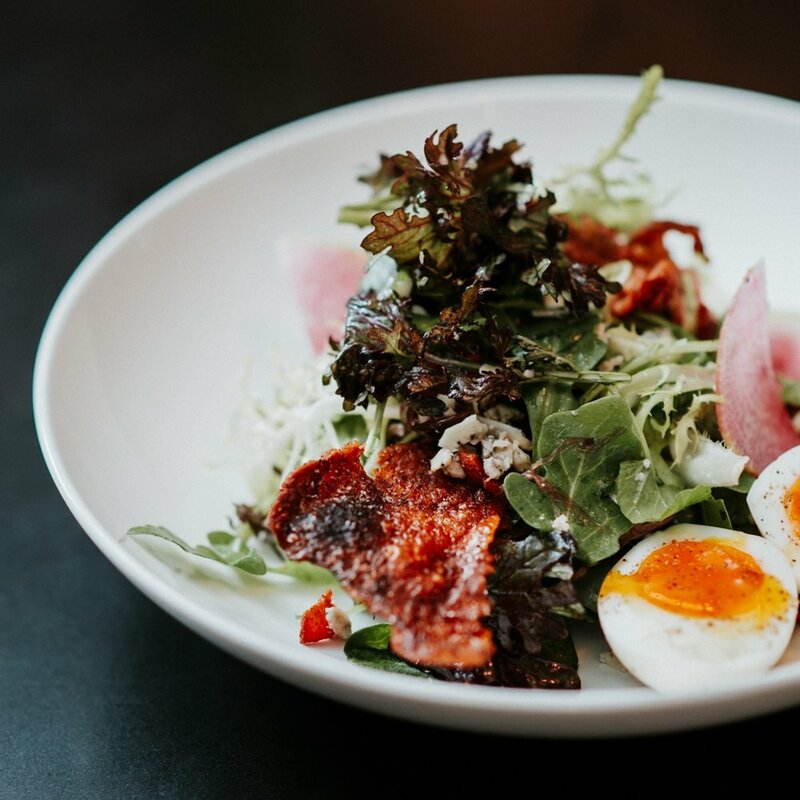 Locals return for our seasonally evolving menus while visitors are welcomed into our comfortable and familiar neighbourhood atmosphere. 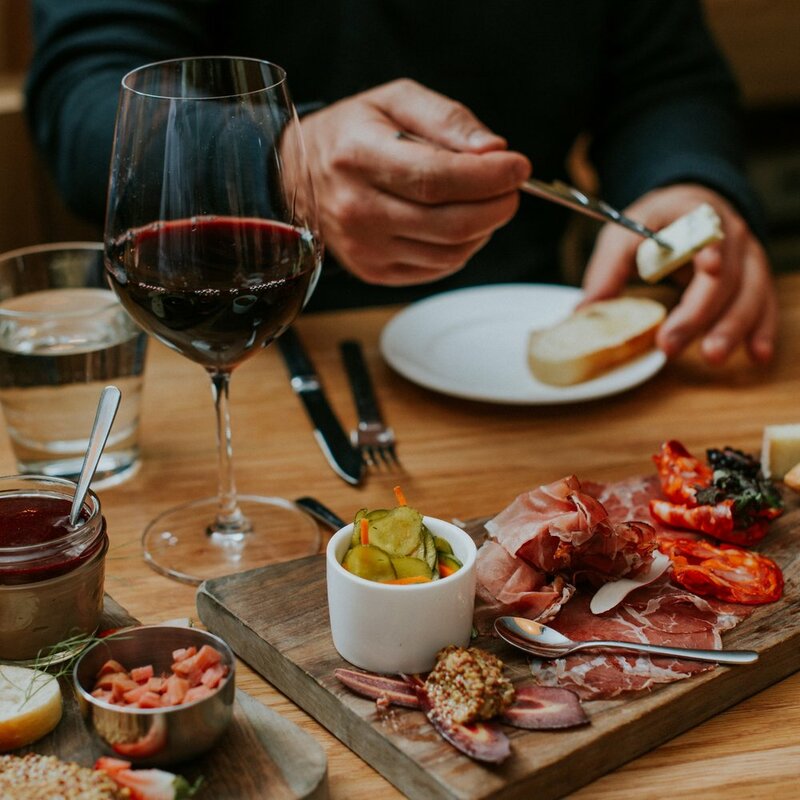 Our Village Stroll location in Whistler Village is conveniently located and perfect for a casual glass of wine and a snack — or a celebratory dining occasion with a group of friends.